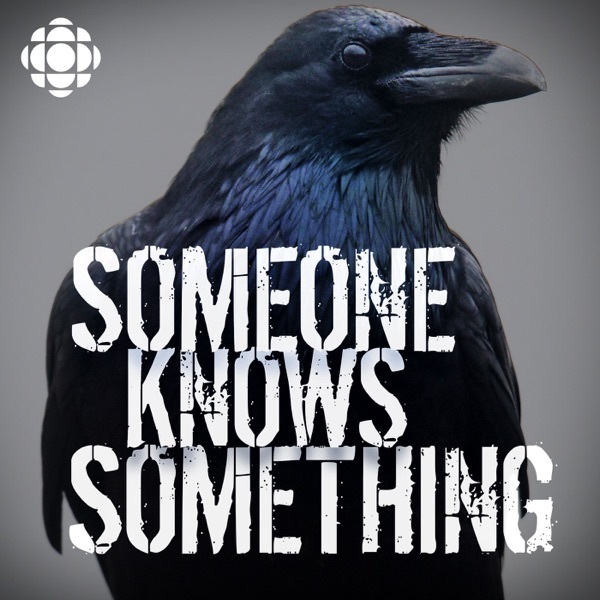 Discover Someone Knows Something S4 Episode 5: Jr.
What happened the day five-year-old Adrien McNaughton wandered into the woods and was never seen again? How does a family grieve for someone who may still be alive? And where might he be today? SKS host David Ridgen returns to his hometown to investigate. SKS host David Ridgen speaks with those involved in the initial search for Adrien McNaughton, and weighs every available theory about the cause of his disappearance — from abduction to bear attack. Is Adrien still alive? If so, what would he look like today? Forensic artist Diana Trepkov creates a series of age-progression sketches to help SKS in their quest to solve the mystery of McNaughton's disappearance. A divemaster prepares to search Holmes Lake before winter arrives ​and the lake freezes over. And John Gervais identifies the mysterious vehicle he saw at the lake the day Adrien disappeared. Two psychics pointed to the remote town of Clyde Forks in their readings of Adrien McNaughton's fate and whereabouts. Could the missing boy have grown up in a secluded town an hour's drive from his family home?